Structured, quality coaching from a highly qualified & experienced Performance and Development coach. 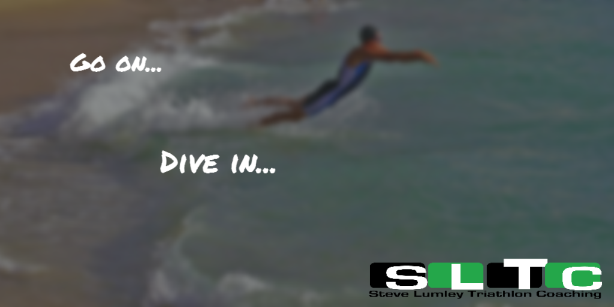 Steve offers personal coaching support worldwide and has clients from the UK to Australia. Providing you with the individual coaching, guidance, motivation & support that you need for success. Option for you to link to a Training Peaks account if you have one. access to the latest training, racing, nutrition tips and advice curated by Steve. Option to link plans to a Training Peaks.. The SLTC Club membership gives your club Unlimited Access to 15 SLTC training plans of your choice to download for one year. This works out as us4c per day! A free memberships for those who would like to link an SLTC training plan to a membership account. This also gives the option for you to link the plan to a Training Peaks account if you have one.